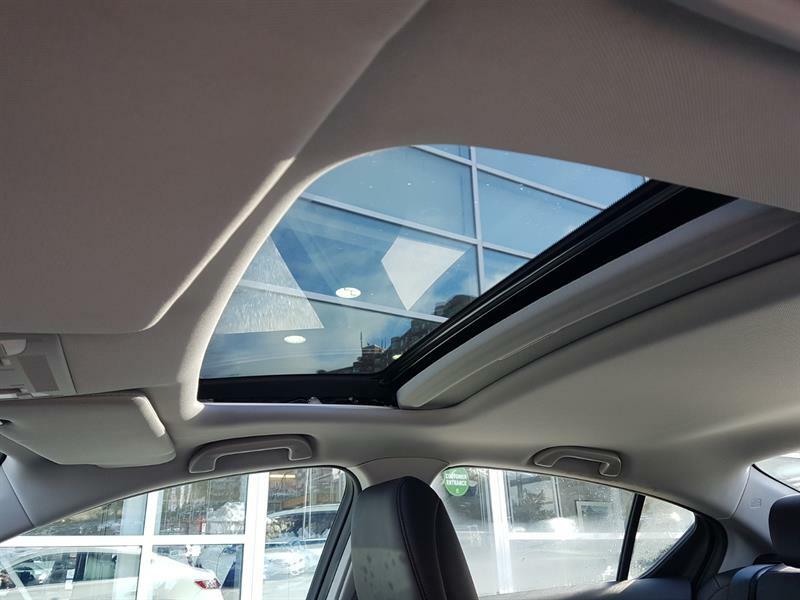 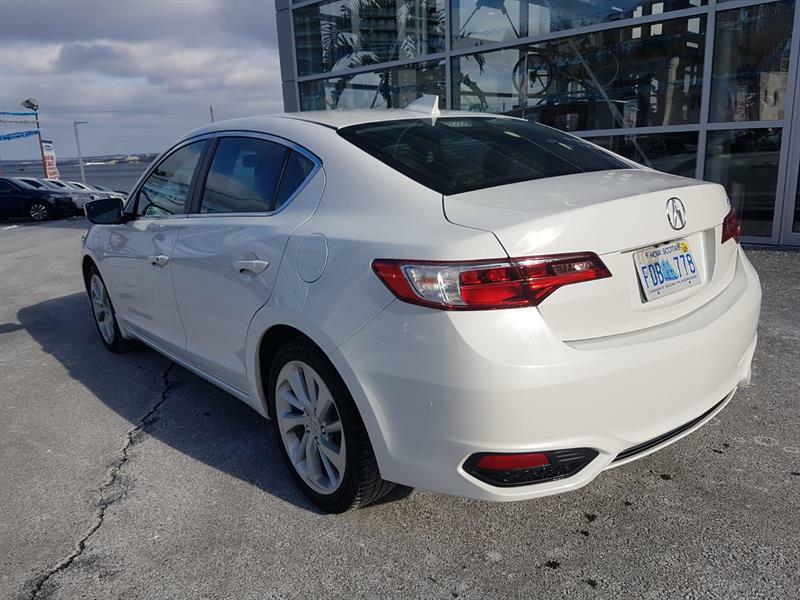 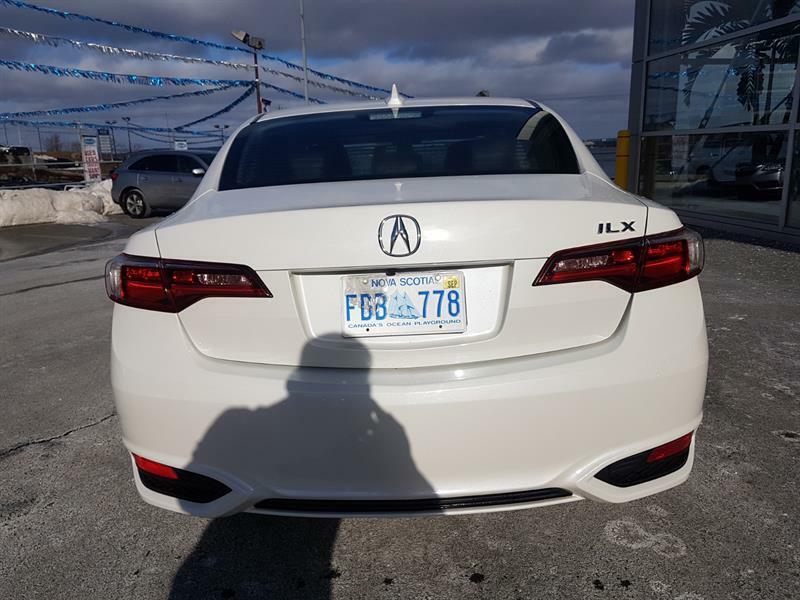 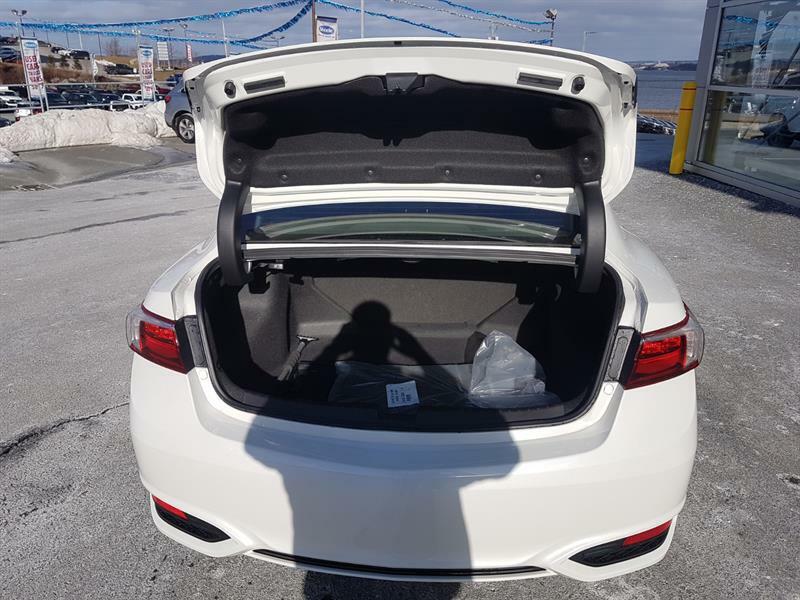 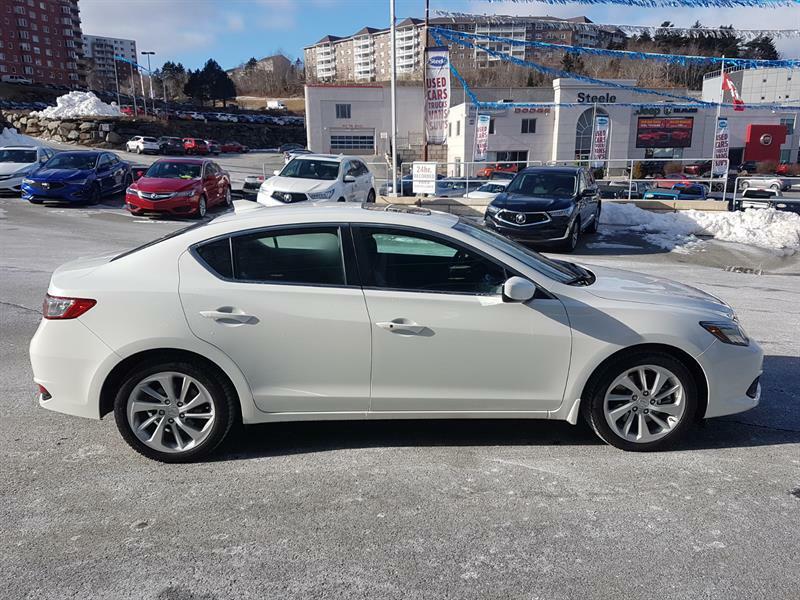 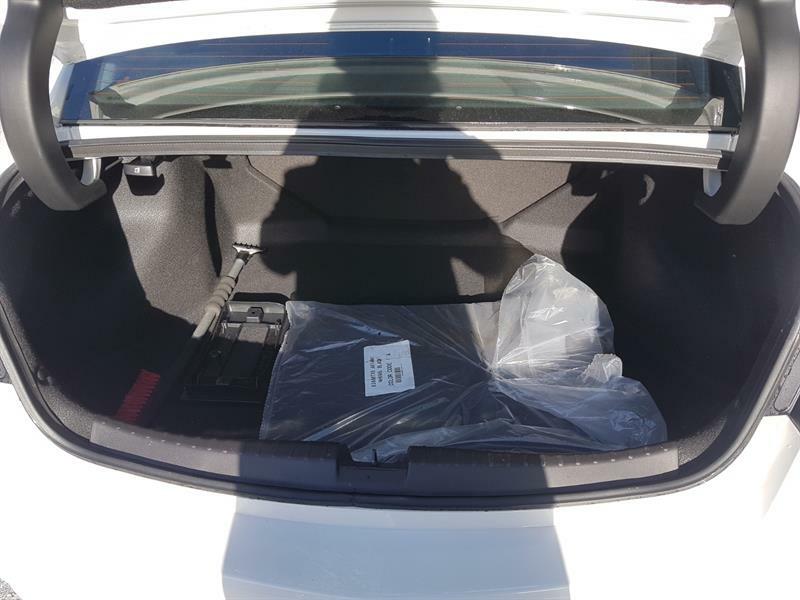 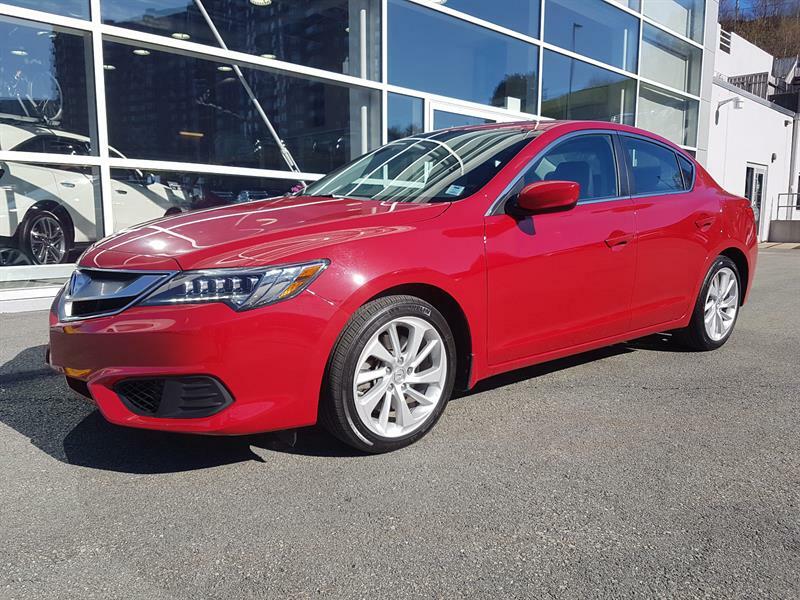 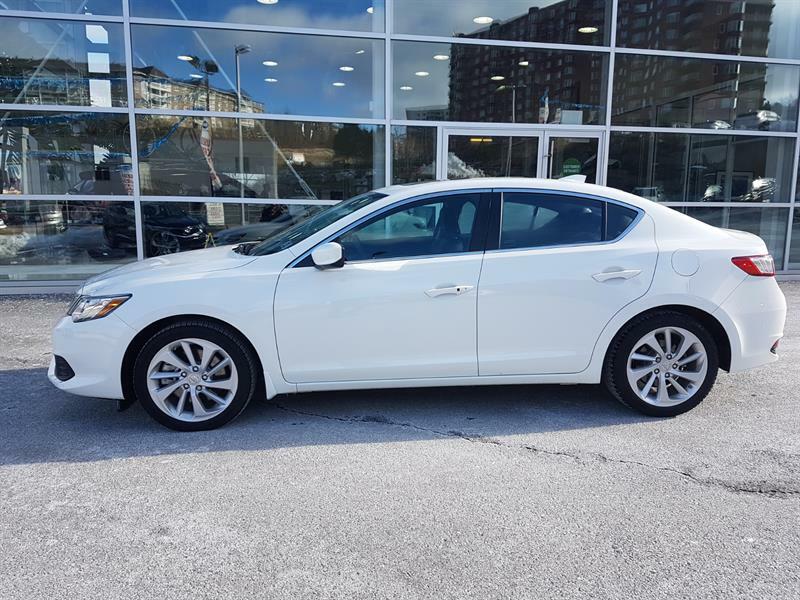 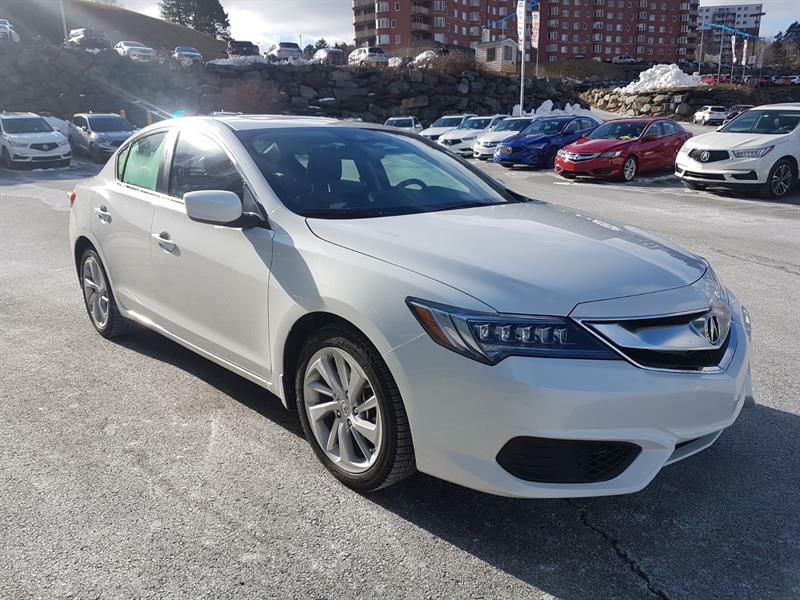 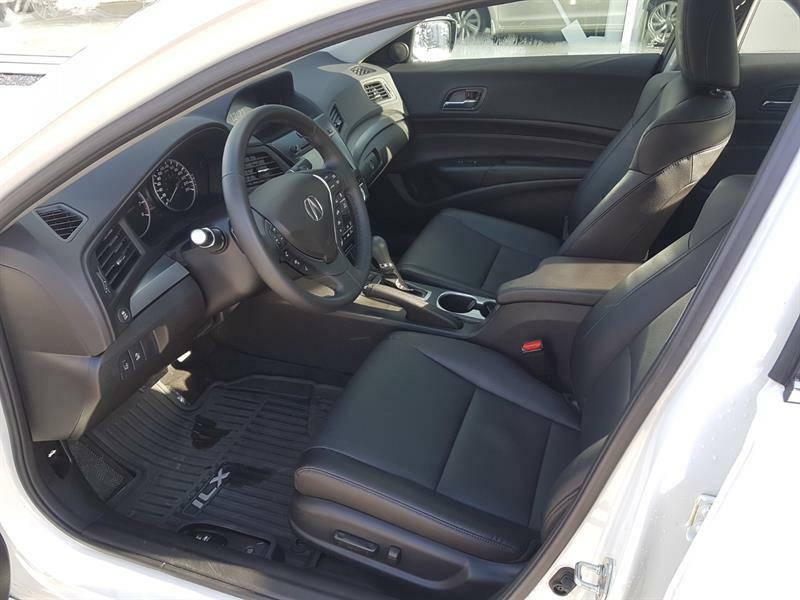 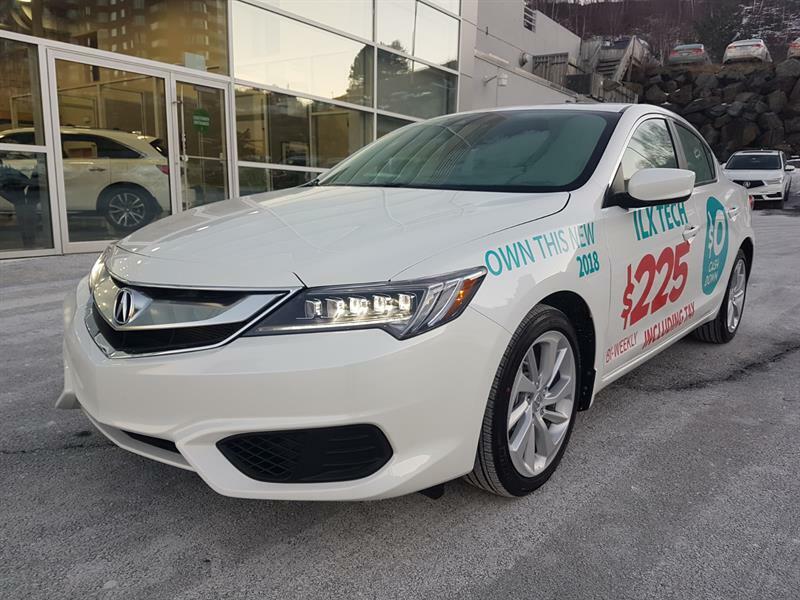 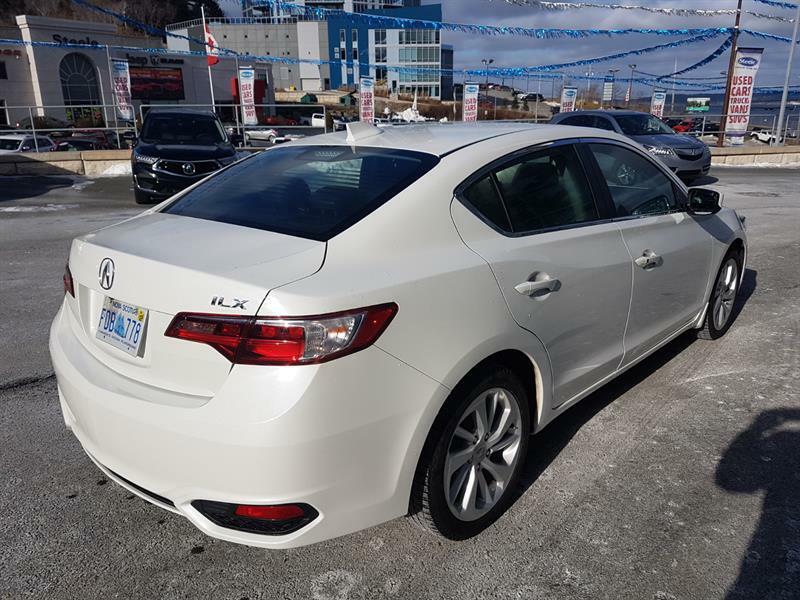 2018 Acura ILX Premium Dealer Demonstrator with only 4000 kms yet you save over $6300 after tax. 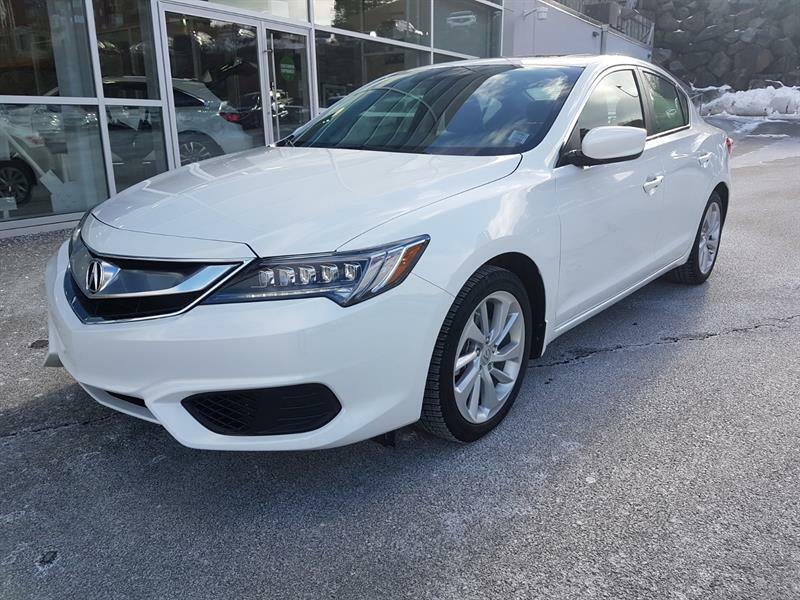 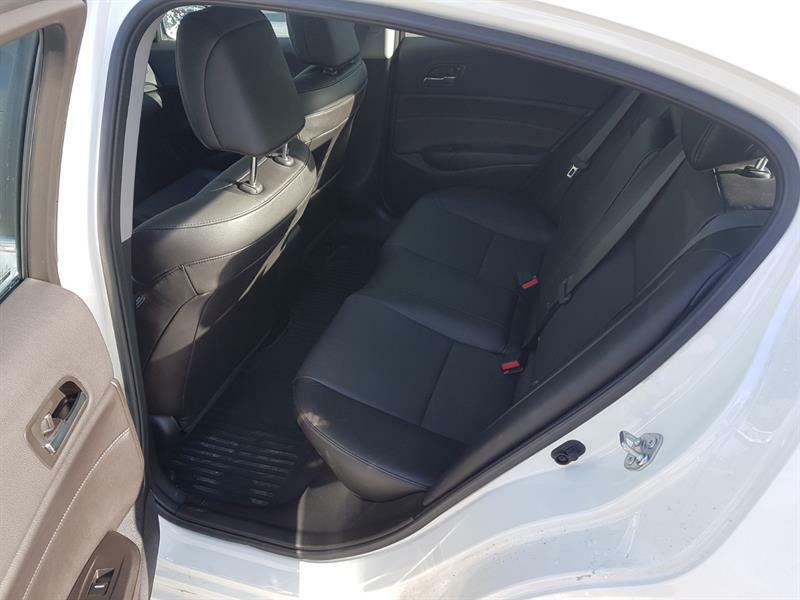 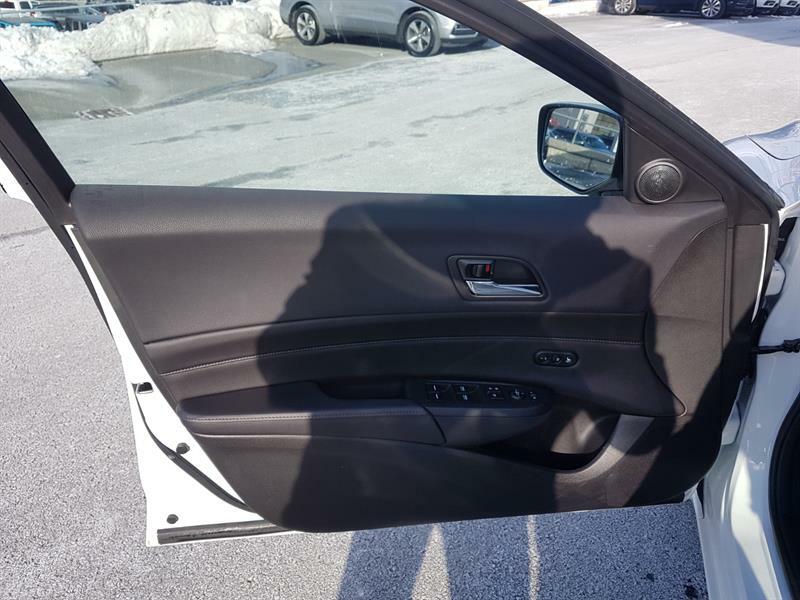 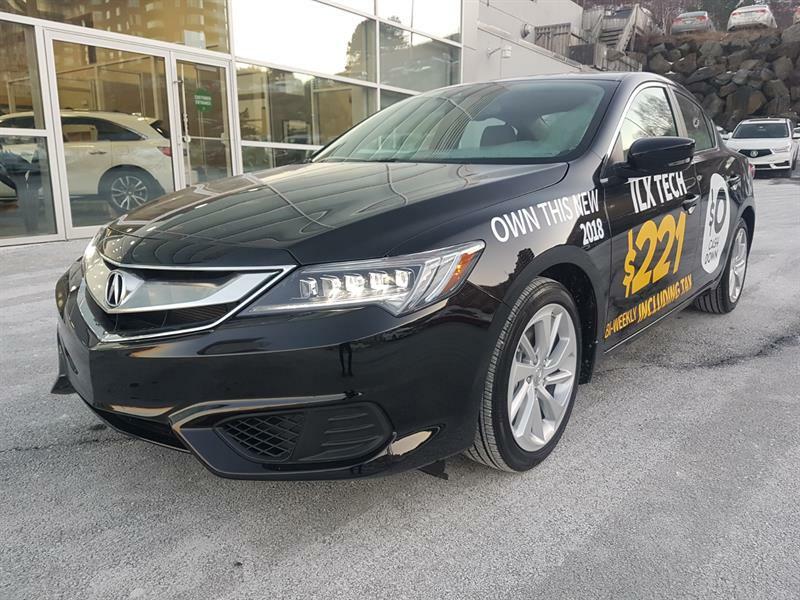 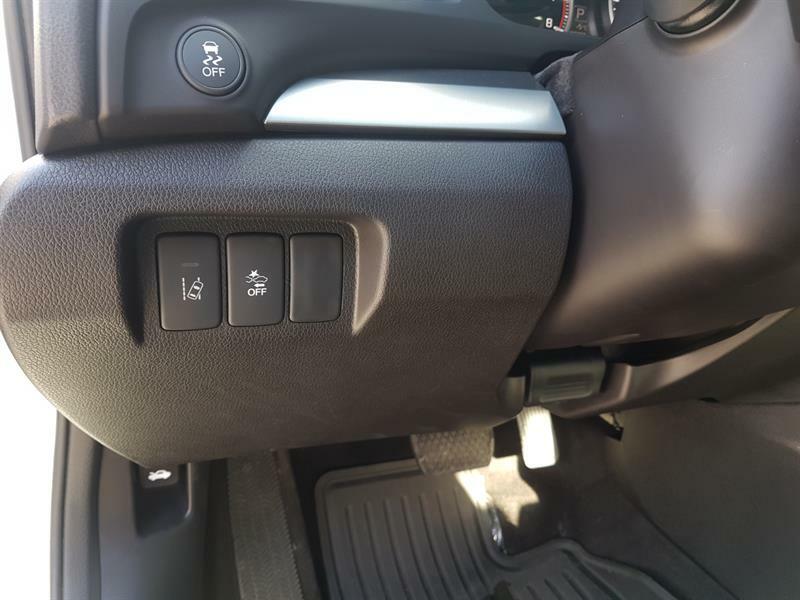 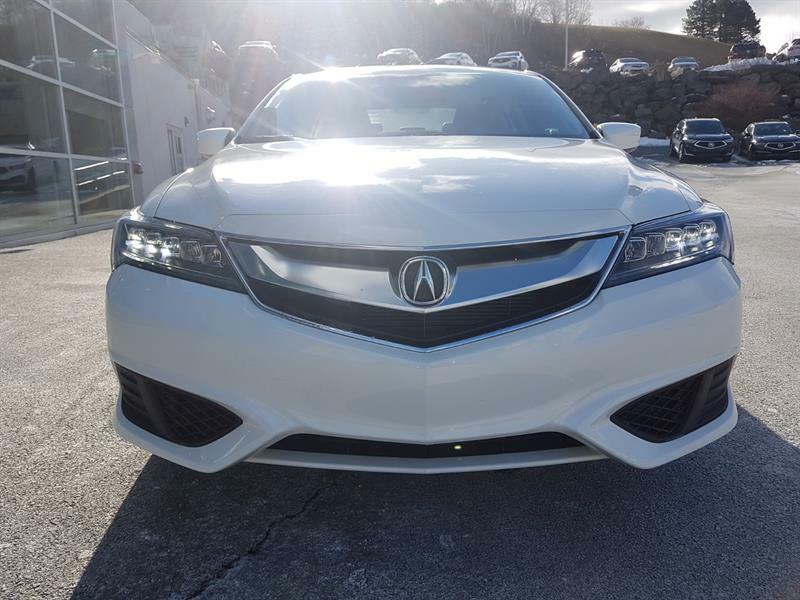 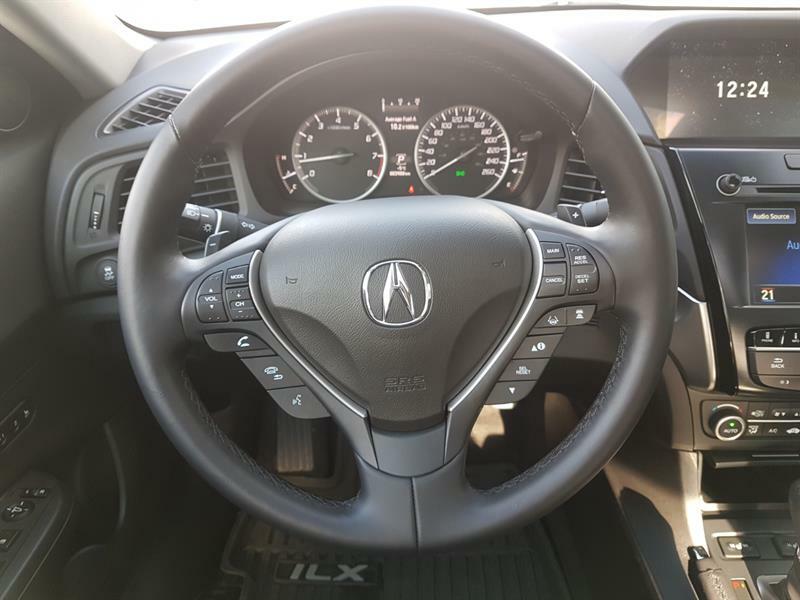 This sport sedan is fun to drive with over 200 horsepower and an industry exclusive 8 speed dual clutch automatic transmission providing lightning fast gear changes and smooth acceleration off the line. 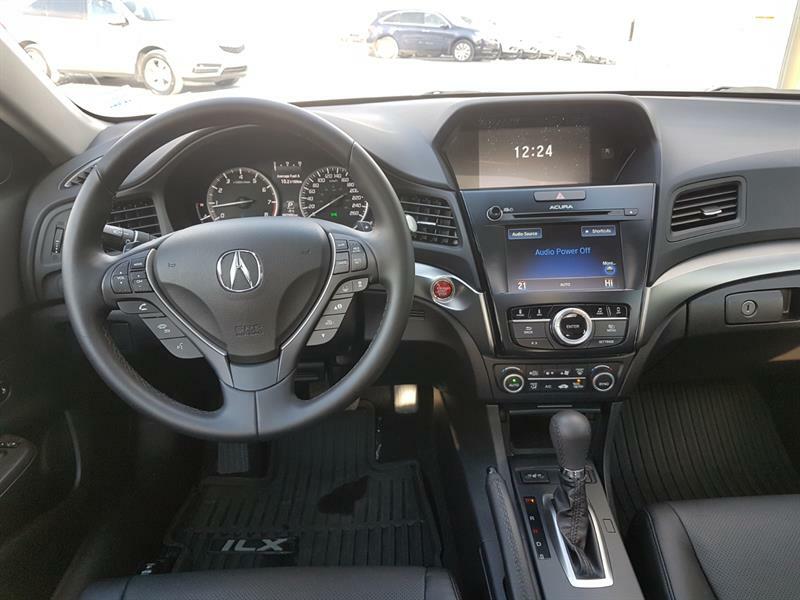 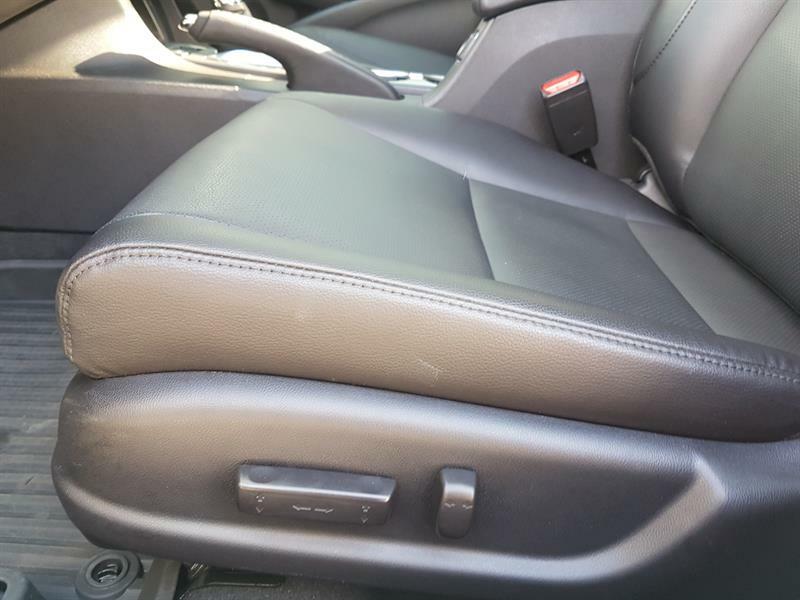 The ILX premium comes with power heated leather seats with memory, adaptive cruise control, automatic crash braking, road departure mitigation and electronic blind spot monitor. 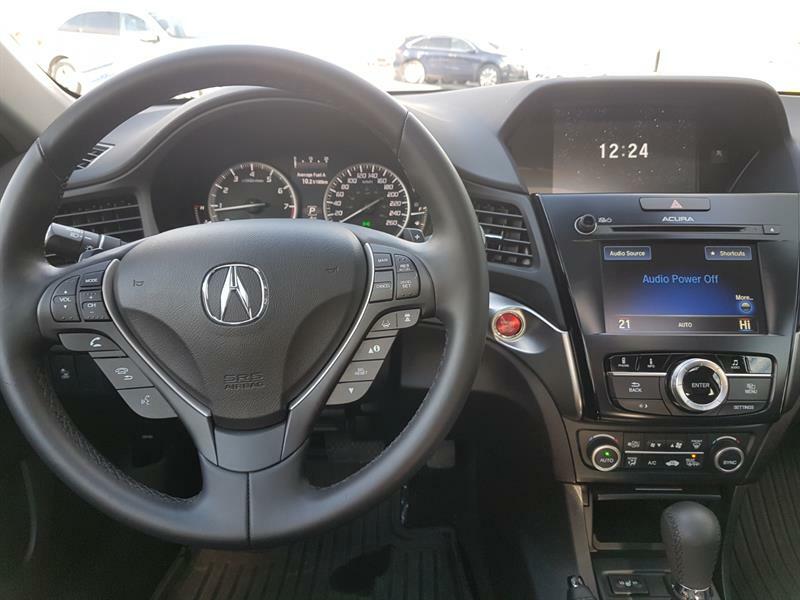 Back up camera and a 7 speaker premium audio system round out the impressive list of equipment but this car really needs to be driven to be appreciated.